We have classes available in all our venues. Class times & days vary by venue, for a full list see below, or on our FAQs page, or find an available class on the Book Now page. Recreational Gymnastics introduces the sport in a fun atmosphere where fitness, progression and team work are key. This is a great way to learn new skills and progress up through our classes from the beginner group to our advanced classes, Display Squads and Cheerleading Squads. Highlights during the year include the Team Challenges, Halloween Haunted House, Christmas Show, Olympian Proficiency Awards, and Routine Demonstrations. In recreational gymnastics classes the gymnasts will be introduced to a variety of disciplines that can be found through the sport. 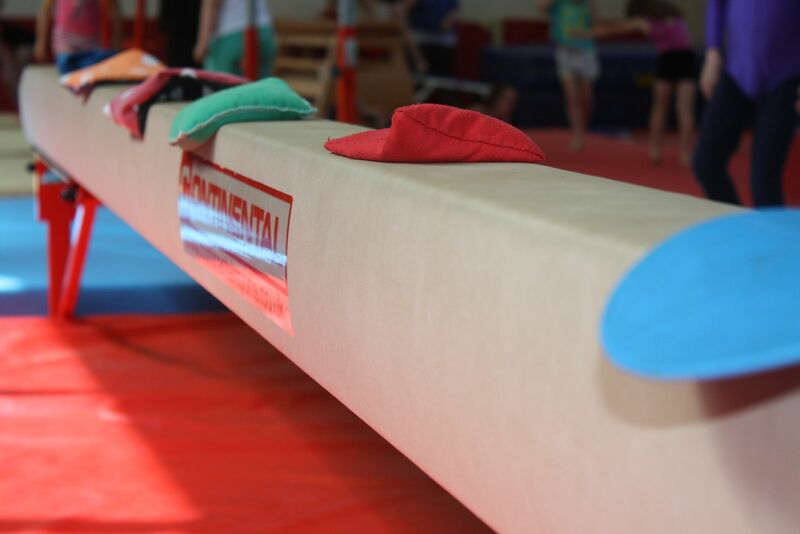 For example gymnasts will learn skills on a apparatus such as bars, floor, vault, beam, air track and much more. Our philosophy is that classes should be inclusive, safe and fun for gymnasts participating in the sport. Hence why our fully trained coaches will develop a gymnast’s confidence and mastery of new gymnastics skills through games and a fun learning environment. At the same time we regularly track gymnasts and offer advanced classes for those who wish to progress onto one of our Squads.  Term 2 (from January to May- Registration Open from December): Olympian Proficiency Awards with a Badge and Certificate awards presentation, and an end of Term Routine Demonstration. Term 3 *select venues* (from May to June – Registration Open from April): During this short-term we help gymnasts work on specific skill goals tailored to the individual. Additionally to these elements we award our gymnast of the month and we also encourage and motivate our gymnasts with progression goals. This is an energetic class for our 5 – 7 year olds. Its program is developed especially to keep the gymnasts active and to build their fundamental motoring skills and social skills. It is achieved through play and exciting circuits, and by using colourful apparatus and aids to develop their gymnastics skills! This is a class for 7-9 year olds. It caters for both beginners and more experienced gymnasts. The gymnasts get to work on all the apparatus, which is alternated every other week for variety. The gymnasts benefit from the fun environment, and hard work is always reinforced with reward and positive recognition. This class is for ages 9+. Again, this class is for bout beginners (As it is important in the learning process that students are kept with their peer group. ), and our most advanced gymnasts. Gymnasts that have been training with us through the years really begin to shine at this point in their development. The classes are developed to really challenge the gymnasts, and to make sure that their full potential is been developed. NOTE: As gymnasts advance it is possible that they may be advanced up to the next class regardless of age.